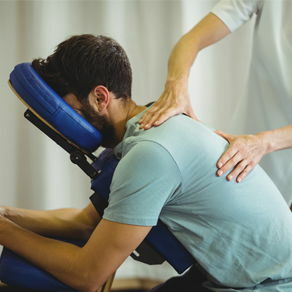 Experience a more gentle chiropractic- try our Pro Adjuster today! 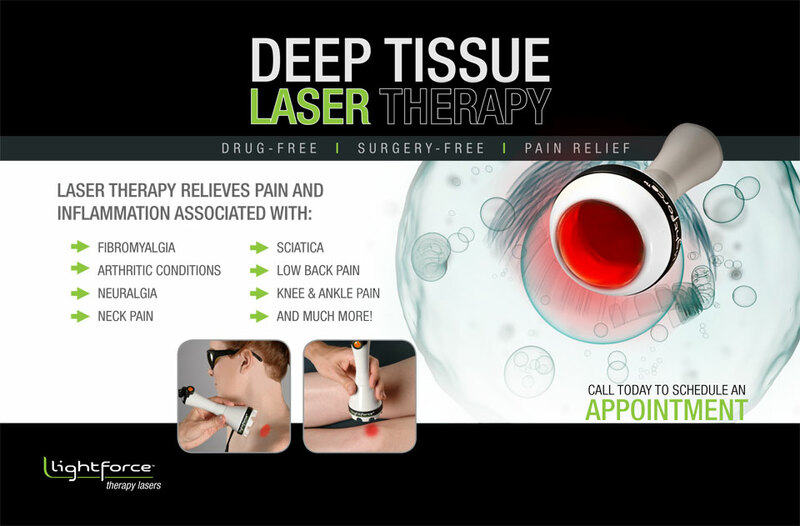 SIGN-UP USING THE FORM OR CALL US AT 425-775-6986 TO MAKE AN APPOINTMENT TODAY! 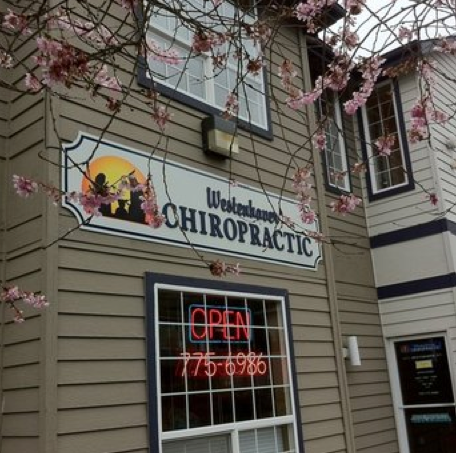 Located in the heart of Lynnwood, the leading health professionals at Westenhaver Chiropractic are dedicated to helping you achieve your wellness objectives -- combining skill and expertise that spans the entire chiropractic wellness spectrum. Dr. Westenhaver is committed to bringing you better health and a better way of life by teaching and practicing the true principles of chiropractic wellness care. Patients seeking treatment at Westenhaver Chiropractic with Dr. Westenhaver are assured of receiving only the finest quality care through the use of modern chiropractic equipment and technology. Dr. Westenhaver and the staff have a genuine concern for your well-being! If you are new to our website, please feel free to discover and learn about chiropractic wellness. If you are interested in starting your journey towards wellness please subscribe to our award winning newsletter. If you are already a newsletter subscriber, please explore the member wellness section of our website for wellness articles, resources, and health facts---specifically targeted by Dr. Westenhaver to your wellness needs and interests. 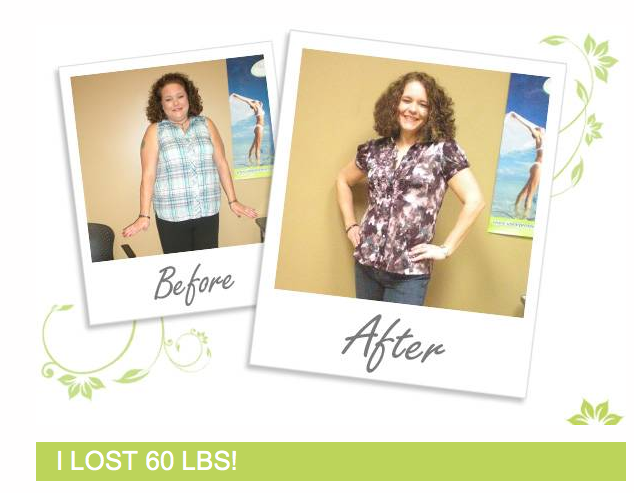 We are also home to one of the best and affordable weight loss programs. For more information, please click on the Ideal Protein heading at the top of this page. "I have had severe headaches for years, which affected my work, sleep and daily routine. After seeing Dr. Westenhaver for a few visits, my headaches are gone for the first time in a decade,"